Class of 2020, get ready for RAM CAMP! Hey, class of 2020! Are you excited about starting your college experience this fall? RAM CAMP is a great opportunity for you to learn all about your new home for the next four years! 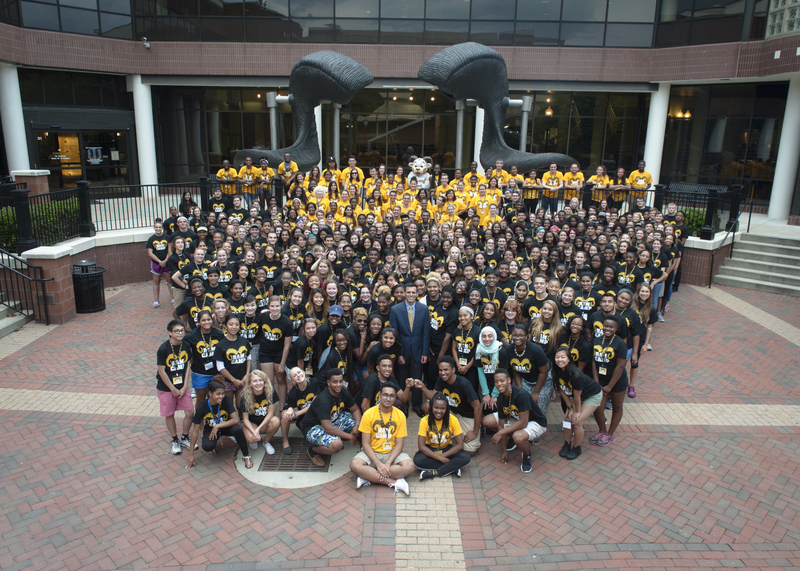 RAM CAMP is a week-long on-campus leadership experience designed to connect 500 incoming freshmen to VCU traditions, campus resources and fellow Rams. 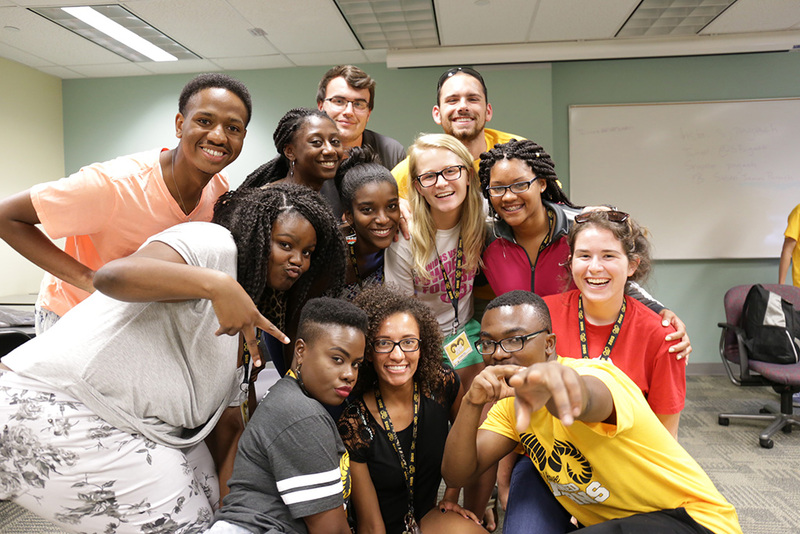 Campers are divided into small groups and participate in various activities led by VCU upperclassmen student leaders. These leaders, along with university staff and faculty, create opportunities for campers to develop leadership skills, engage in community service and build their Ram community. Enhance or develop your leadership strengths. Moving in a week before everyone else. 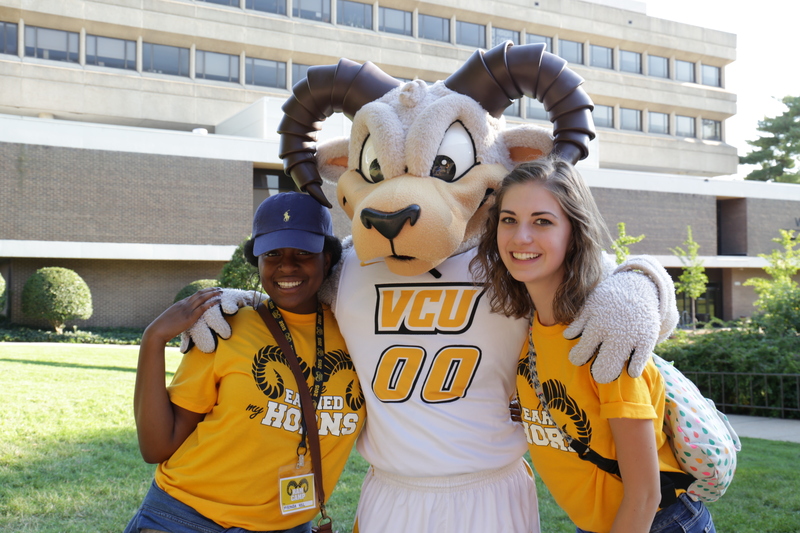 Participate in VCU traditions that will acclimate you to the Ram family. Great peer connections with upperclassmen student leaders. To become aware of the numerous resources and opportunities to get involved on campus. 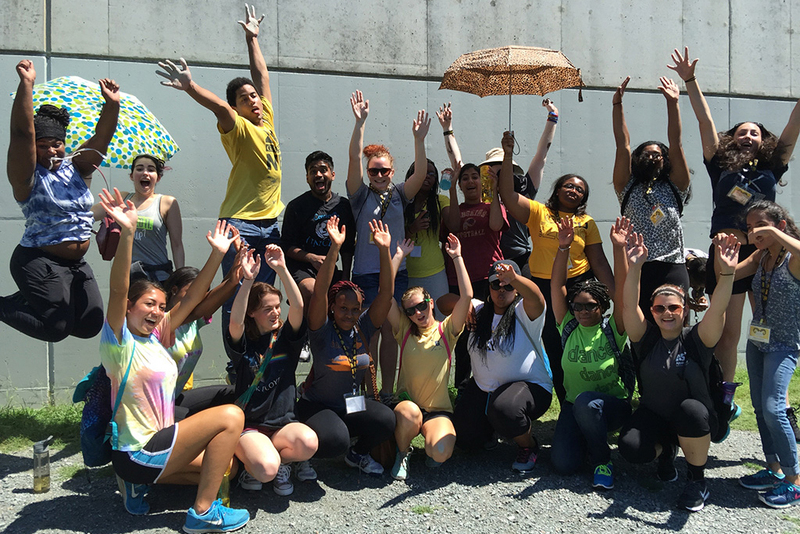 Giving back to the community through service projects like the James River Clean-up. Exclusive access to outside guest speakers. Touring and learning the campus before your peers. Kick-starting your VCU apparel collection with free fan gear. Make tons of friends along the way! 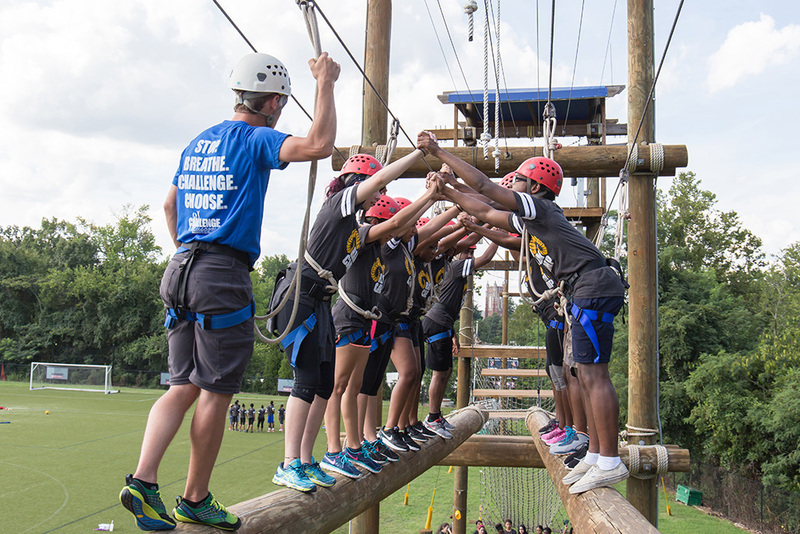 Participation in large and small group team-building challenges throughout the week encourage community between Ram Campers. 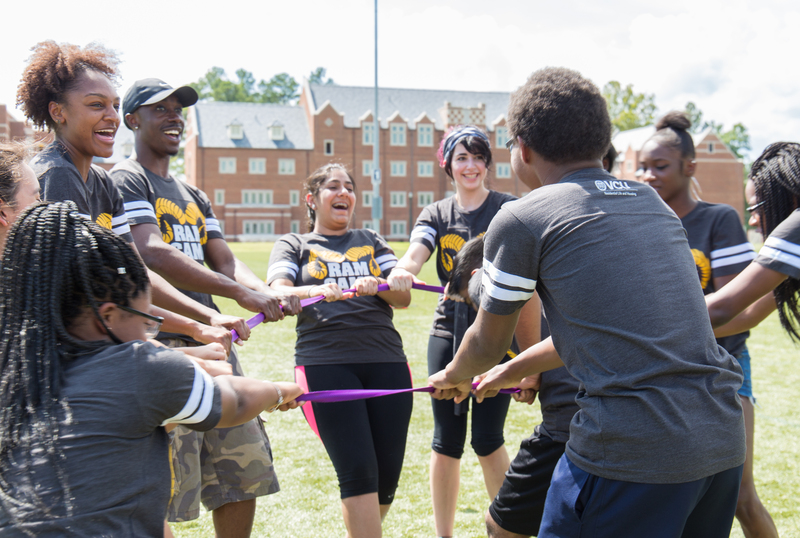 Whether it’s a dodgeball game against the VCU Campus Police or coming up with team handshakes, incoming freshman will connect and form relationships with a diverse group of students, faculty and staff. You can apply here to be a Ram Camper! Remember, the deadline to apply is June 20! For more information visit the website http://ramcamp.vcu.edu or email ramcamp@vcu.edu.